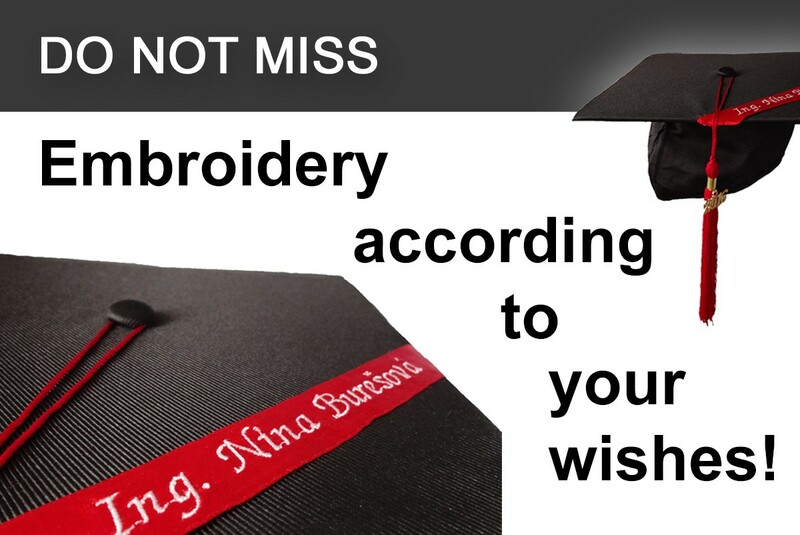 Believe that ending the kindergarten in a graduation cap or the graduation ribbon will different your kindergarten for sure and will please many parents and preschoolers! Sale and rent of children's size graduation caps and gowns! 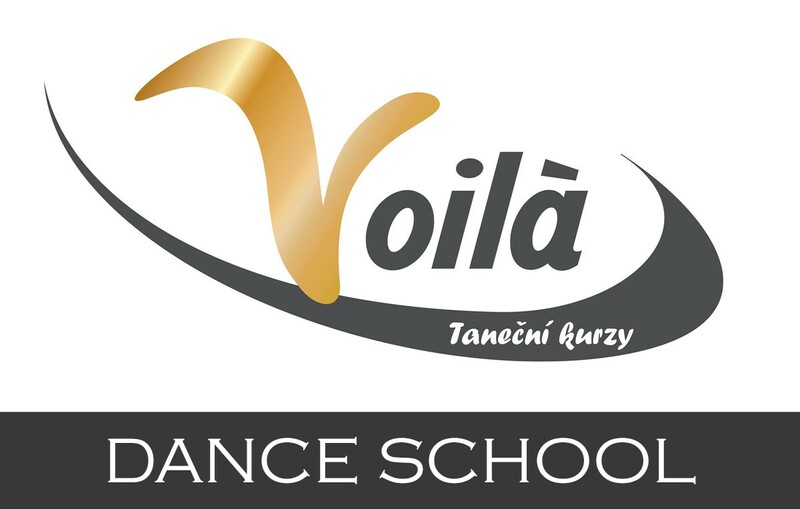 With us you can combine both variants and so organize a kindergarten closing ceremony with costs that suit you. 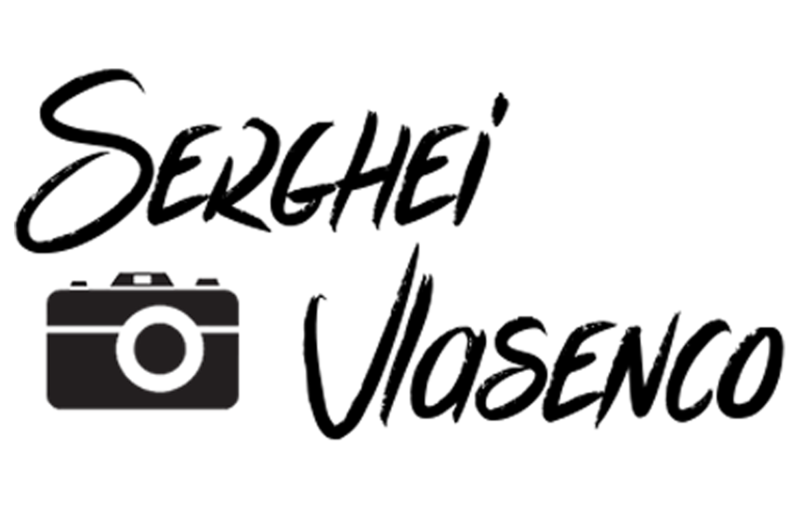 On the partner website www.napromoci.cz we offer you the service "Přivezeme & Odvezeme". 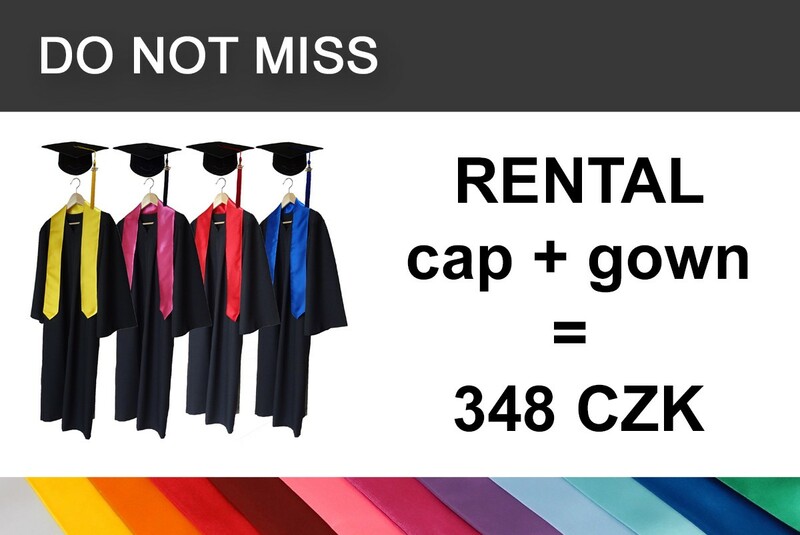 For the price of CZK 499 we will personally deliver gowns and caps to you. In the case of rental, we will also pick up the goods and so you can let the complete transport on us. We supply children towels with embroidery according to your wishes. This can be embroidery from children's pictures, children's names up to your kindergarten's logo. We offer you a cheaper alternative to graduation caps to revive the kindergarten closing ceremony. Make from preshoolers the schoolers!